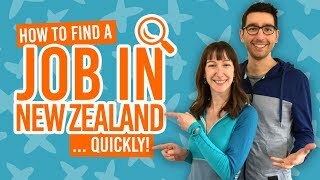 Where to stay in Fox Glacier and Haast? There’s so much to do and explore in the southern West Coast region that you’ll want to save on accommodation where you can. 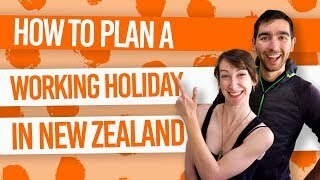 That’s why we’ve put together this list of some of the best backpacker hostels in Fox Glacier and Haast. Fox Glacier is famous for its array of glacier activities, as well as walks around the reflective Lake Matheson and more! Find out where to stay in this list of the backpacker hostels in Fox Glacier. Travel further south and you’ll come to Haast, a small township surrounded by the wonderful wilderness of the UNESCO World Heritage Area. Find out why Haast is such an awesome destination in 10 Reasons Why Haast has World Heritage Status. So here are, what we consider, the best backpacker hostels in Fox Glacier and Haast! Spread among several buildings, Ivory Towers Backpacker Lodge has a wide range of budget accommodation available. There are several kitchen and lounge areas to relax in, as well as a free spa pool and sauna – perfect after a day on a glacier. BBH members will also benefit from a discount here. Find out more in BBH, YHA, BASE or NOMADS: What is the Best Hostel Network? As the name suggests, the Fox Glacier Pod Hostel has dorm rooms following the “pod” concept of having your own private space. Each bed has its own curtain, light, USB and mains plug. There is also an on-site bar and restaurant should you want to treat yourself. Plus, free spa pool, pool table and movie room with free popcorn available at reception. Check Fox Glacier Pod Hostel out! 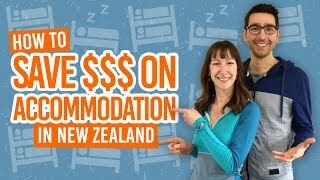 A whole range of budget accommodation is available at the Fox glacier top 10 Holiday Park from powered sites for campervans to a lodge with backpacker dorm rooms. Note that bedding is not included in the price but can be hired. The holiday park is in a rural setting with a stunning backdrop of the Westland Tai Poutini National Park. Check Fox Glacier Top 10 Holiday Park out! Moving onto Haast, Haast Lodge has a great offering of backpacker accommodation available, as well as power sites for campers. The huge open plan communal area with kitchen, lounge and dining area has all the essentials for a great budget stay in Haast. You’ll feel like you’ve never left the West Coast rainforest in the central conservatory full of plants. Wilderness Accommodation offers both backpacker and motel accommodation with a communal kitchen and dining area.